I was twelve when I wrote my first novel, and let me tell you, it stunk. (See I Can’t Believe I Wrote THAT.) And not because I was twelve. I believe twelve-year-olds can write decent novels or even great ones. 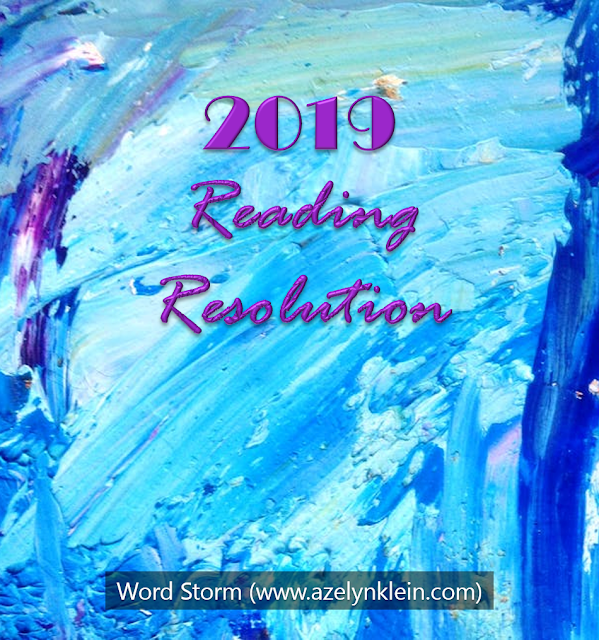 Age is not a determiner of quality fiction. Yes, practice helps, but that’s an argument for another day. 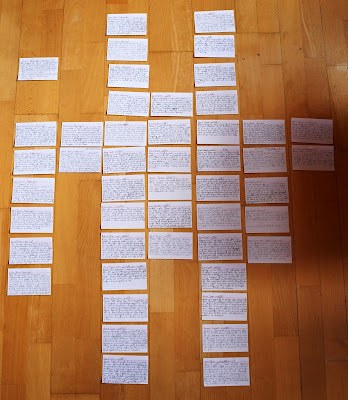 Perhaps the biggest quality I was lacking when I wrote my first novel was an outline. When I went to write my second one, I ended up writing and re-writing the beginning seven times because I had no idea where I was going. I probably drove my writing friends crazy when I announced, “Yeah, I re-started my novel. Again.” That’s when I realized I needed to change something. I needed to get serious about my craft. So, I created an outline. 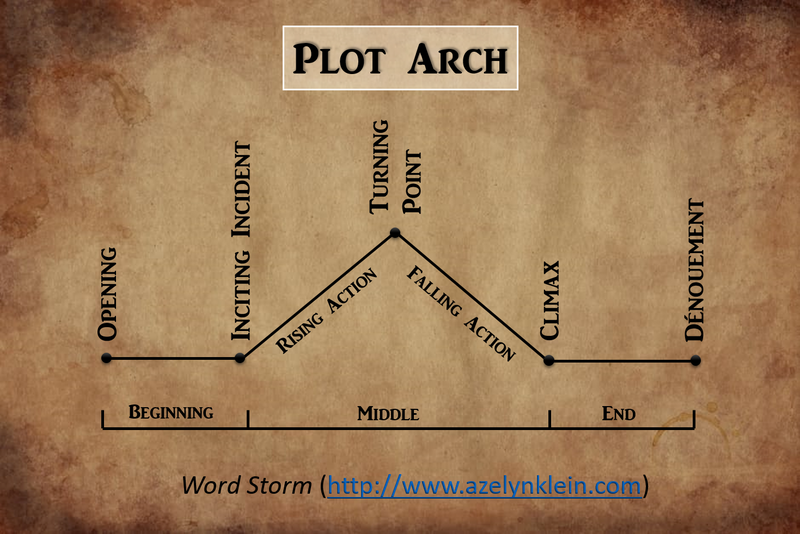 One of the most basic forms of outlining, I first encountered the plot arch in my creative writing class in college. It’s simple, to the point, and leaves so much up to the imagination when it comes to writing the rough draft. Pros: This quick method is a great place to start. This method can help keep you on track even if you’re a panster (somebody who doesn’t like outlining). Cons: If you’re very detail-oriented, this method might be too vague. It doesn’t tend to include important details like setting or minor characters. If you have a general idea of how long your chapters tend to be (or how long you want them to be), this can be a great method for outlining. On average, my chapters tend to be anywhere between 1800-2700 words (or 6-9 pages). 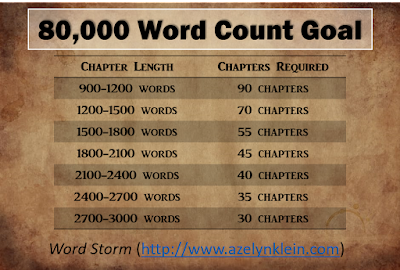 So, if I want to write a 60,000-word novel, I’ll plan to have 33 chapters, or 35 to allow for leeway. Here’s a general chart with word count goals to help you plan for a certain number of chapters. When it comes to calculating, I prefer to go with the minimum words I tend to write. It’s better to overwrite than underwrite, as editing tends to cut large chunks anyway. Pros: You can regulate how many chapters you want in your novel. Personally, I like 45. It’s a large enough number to sound decent for a novel, and short enough so that I can edit two or three chapters in later drafts. The chapter-by-chapter method is also one of the best to help you reach your word count goal. Cons: This method can be difficult if you’re not regular with your chapter length. You might want to start a new chapter in a different place during the writing process. Chapter endings and lengths can change in later drafts. 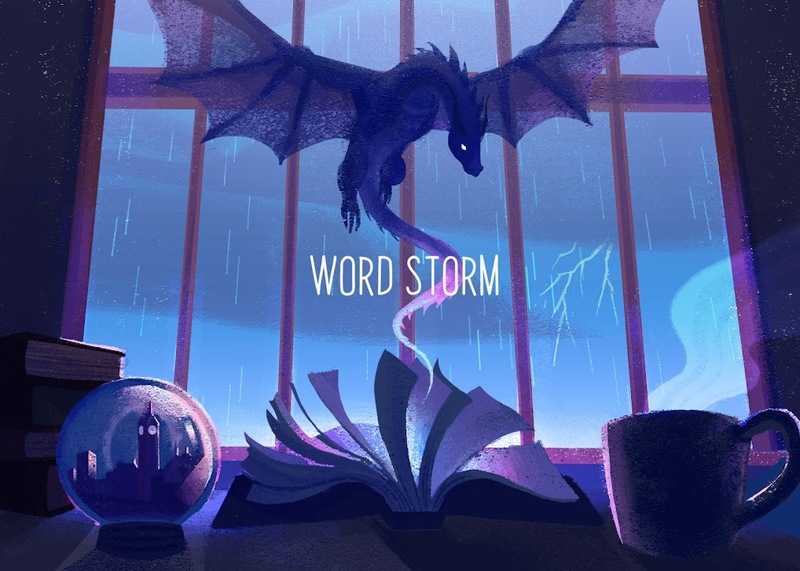 I like to play out my favorite scenes in my head, and the scene-by-scene method allows me to write them out as they come to me instead of getting bogged down with coming up with fill-in-the blank pieces when I’m feeling particularly inspired. 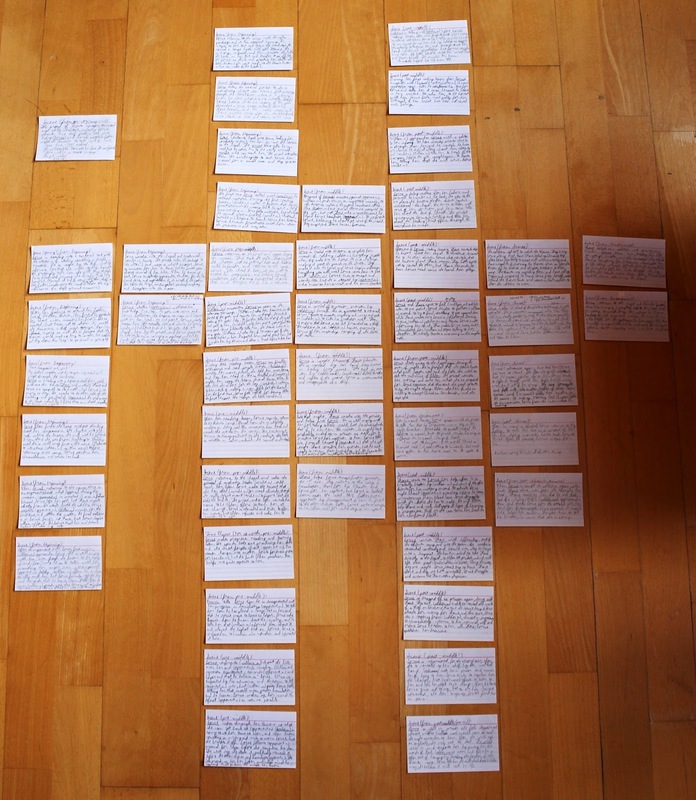 The easiest way I’ve found to use this method is to write each scene out on a notecard. 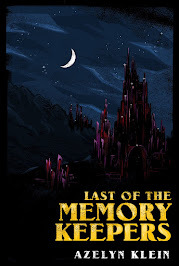 That way I can include a synopsis of the scene, the setting, the time of day, and the characters present. Then, I organize them by labeling where they go in the story (e.g. Inciting Incident, Turning Point, Climax, etc…). The original outline for Breaking a Thief. The final product had many, many more scenes. The outline for Breaking a Thief as organized by plot points (opening, inciting incident, etc...). Complete with one little card for backstory. Pros: It’s flexible! If you don’t know where a certain scene goes in your story, you can still write it out, and fill in the blanks later. You can even rearrange scenes with ease at the outset. And if you’re like me, you don’t have to think in a linear fashion. It’s also great for organizing details. Cons: This is perhaps the most time consuming of all the methods, as several scenes can fit into one chapter, and you might end up having far more scenes than chapters. It can also be difficult to fill in the blanks should you deviate from the outline while writing, which is almost inevitable. 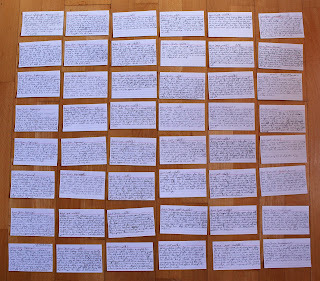 Another downside is keeping track of all the scenes, especially if you write them all out on notecards. Recently, I’ve gone for a hybrid of some of these methods, using the plot arch to start and writing down a couple of my favorite scenes. The more novels I write, the more I realize that no method is perfect, and some methods work better for some people and even some novels. So give it a try! Stick to them or combine them. But most importantly of all, have fun with it! Let’s chat! Which of the above method sounds most appealing? 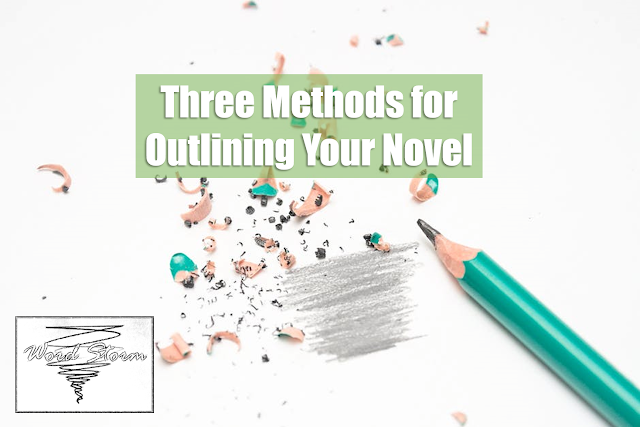 If you’ve written a novel before, what’s your favorite method for outlining? Have you tried any of these?